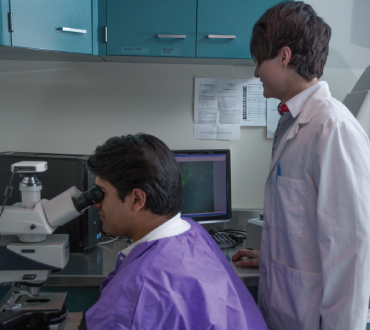 Daniel and Rasim use the microscope to visualize live cells at 1000x magnification. 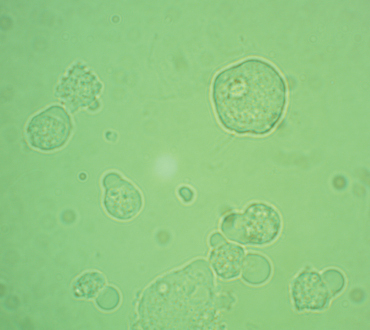 We use microscopy to assess yeast viability and identify the presence of different yeast strains. The Leica DM2500 Microscope is an advanced microscope system with a SPOT Idea digital camera. 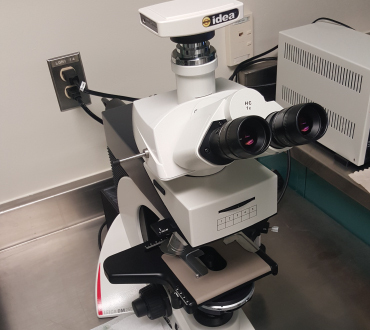 The microscope is capable of differential interference contrast and high-performance fluorescence. Living cells at 1000x magnification.